Tracking performance is necessary to keep up with our progress and achievement of our goals. Most of us track multiple health indicators on a daily basis to track our advance towards our fitness goals. We constantly track our financial investments and our progress towards our financial targets. Arc is a state-of-the-art digital platform that helps teams track buildings’ environmental performance, enables them to set goals and gain data on their progress toward achieving those goals. Arc enables building owners to track performance across energy, water, waste, transportation and human experience through a simple-to-use interface. As a complement to LEED and other green building rating systems and guidelines, it allows you to compare the performance metrics of your buildings and spaces and to connect those metrics to green building strategies. Arc enables incremental improvements and can put a project on track for LEED or other rating system certification. The platform generates a performance score, out of 100, based on global benchmarking. The performance score communicates the building’s holistic environmental performance through an innovative, striking and elegant animation. This helps building owners and project teams track real-time impacts and success of their sustainability initiatives and investments. It allows teams to track and benchmark their project’s real-time performance and identify areas of improvement on an ongoing basis. Arc’s simple-to-understand interface and score animation allows teams to communicate their commitment to sustainability with their stakeholders in a straightforward manner. Arc helps facilities teams keep track of indoor air quality and employee satisfaction to ensure a healthy and positive work environment. Arc provides building occupants with a simple and direct method to share specific feedback with the project facilities team. 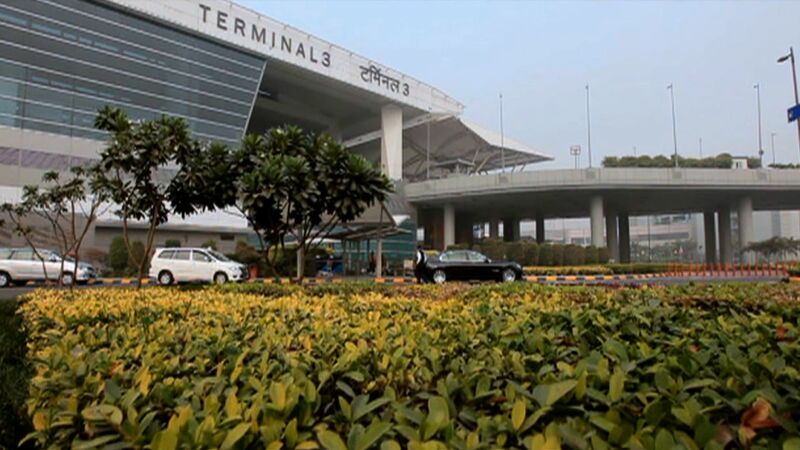 Photo: Terminal 3, Delhi International Airport, the first airport in the world to adopt the Arc platform. If you have questions about Arc, please contact us. Watch industry leaders sharing their experience with Arc in India in our recent video. 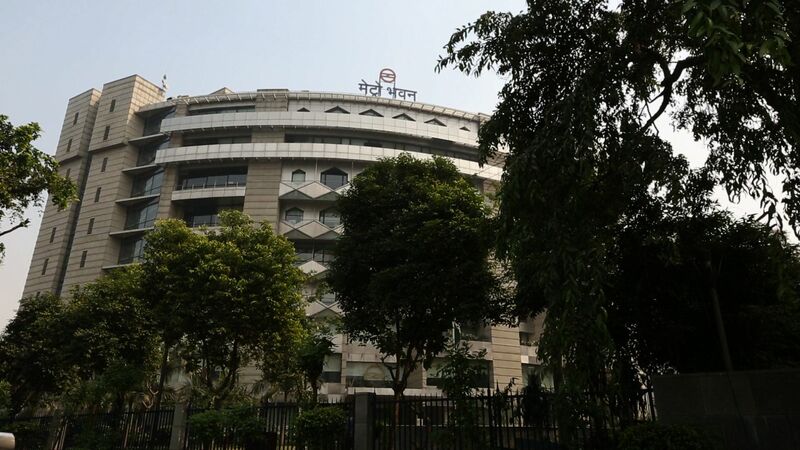 Photo: Metro Bhawan (Delhi Metro Rail Corporation Headquarters), New Delhi, the first building in the world to achieve LEED certification through the Arc platform.